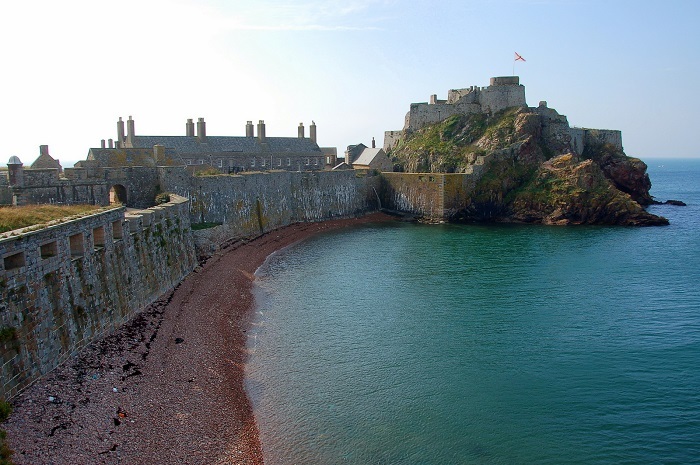 Elizabeth Castle is a very interesting and important site that was built on a tidal island within the parish of Saint Helier, which is in the southern part of the crown dependency, the Bailiwick of Jersey. 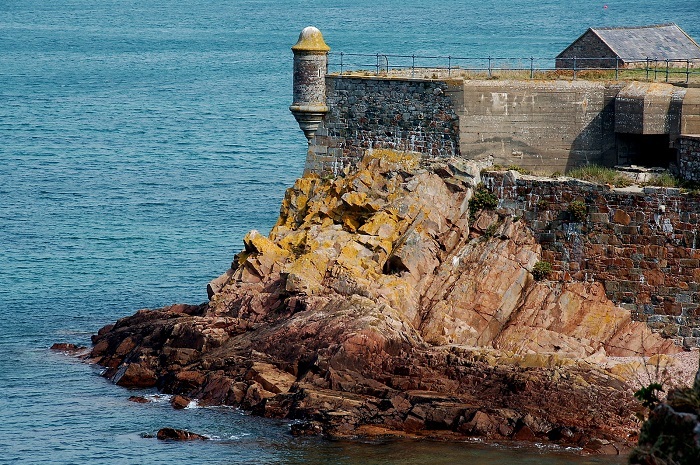 Being part of the Jersey Heritage attractions which are located all around the island, the rocky islet is even more interesting due to the fact that it can be accessed by foot too, except when there is a low tide, otherwise the Castle Ferry can take every curious visitor to the historic structure. 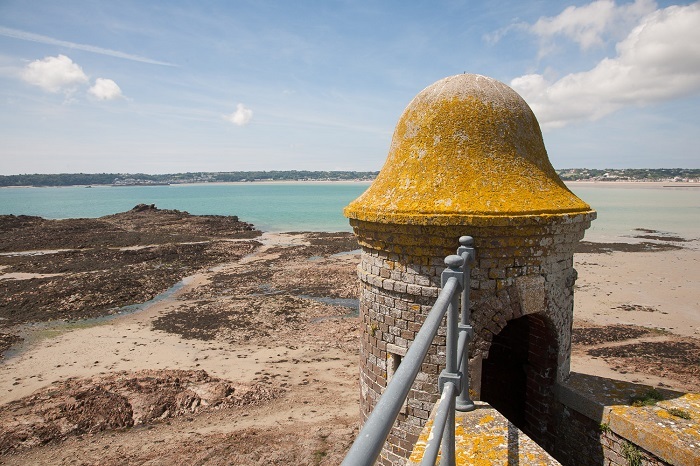 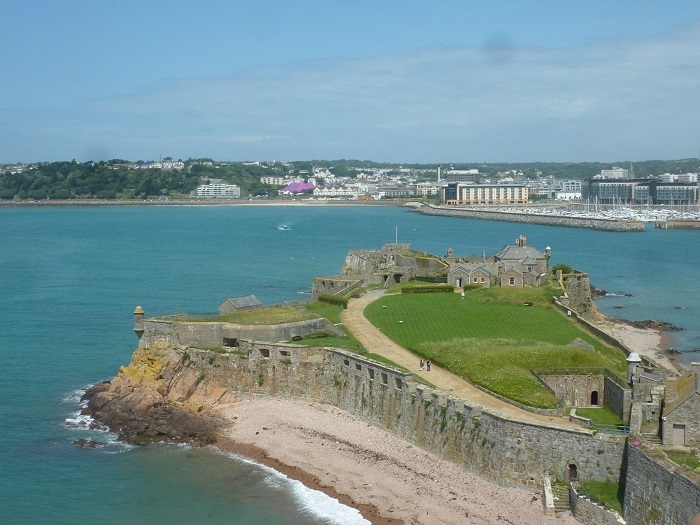 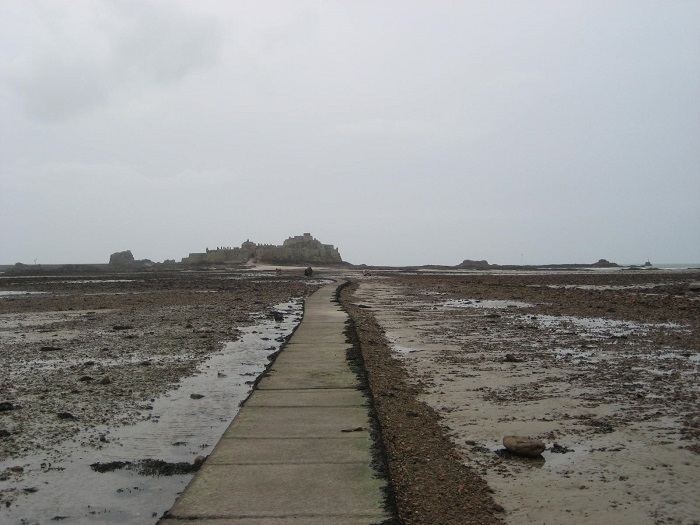 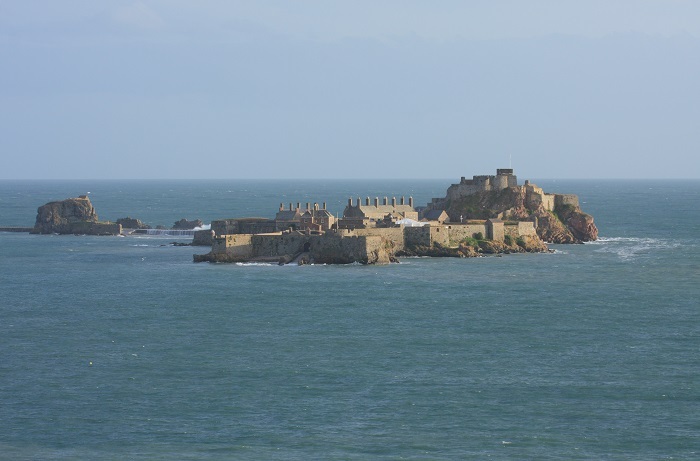 Part of the Saint Aubin’s Bay, the small islet is 55 meters (180 feet) wide and 457 meters (1,500 feet) long, and it has been the place where people lived from as early as the year 550, nevertheless, the Elizabeth Castle was built in late 1500s. 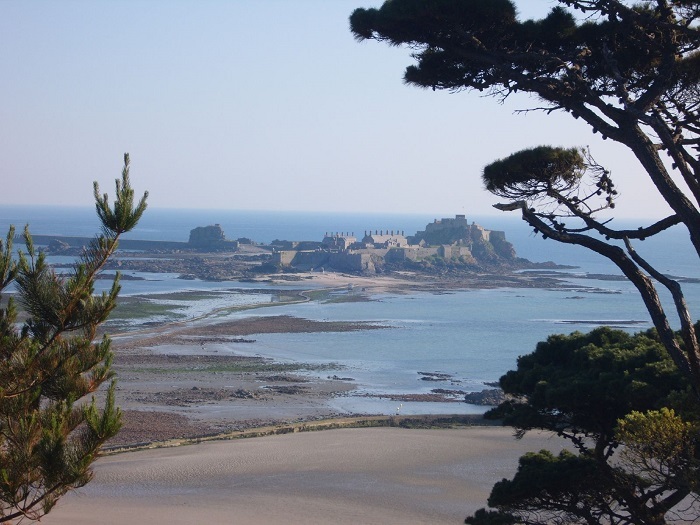 The main purpose was for the castle to protect the island against the threat of French invasion, and it was named by the infamous explorer and courtier, Sir Walter Raleigh, in honor of the English Queen Elizabeth I in Tudor time. 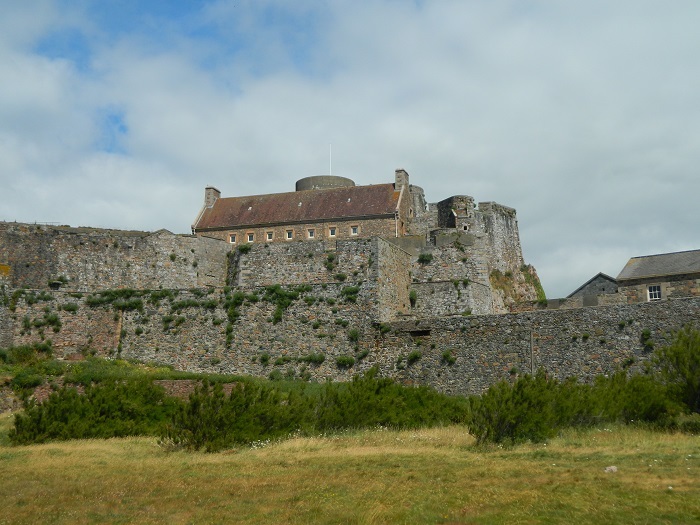 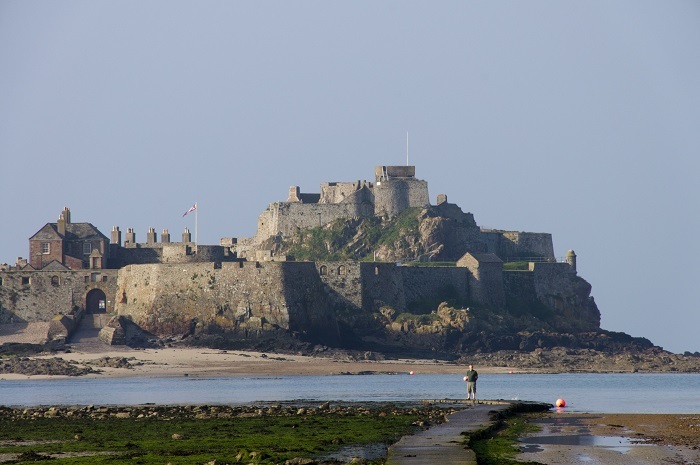 Throughout the history, the castle played a very important role, where in 17 century, during the English Civil War, the Governors of Jersey moved their official residence from Mont Orgueil to Elizabeth Castle, and that was the first time it was used in a military context. 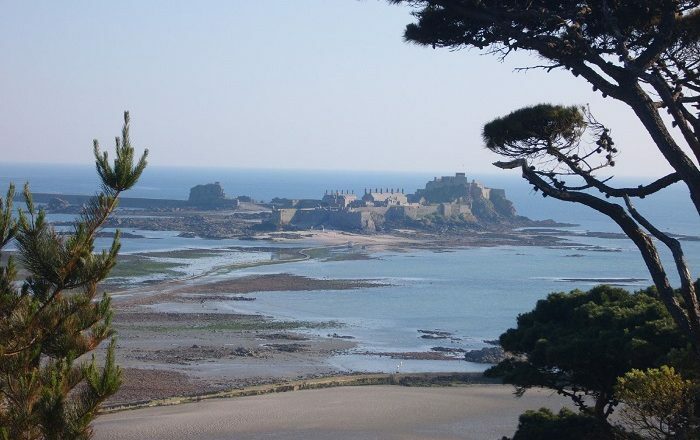 Unfortunately, in 1651 the castle was bombarded with mortars and there was a major destruction of the medieval Abbey church in the heart of the castle complex which had been used as the storehouse for ammunition and provisions by the then Governor Sir George de Carteret. 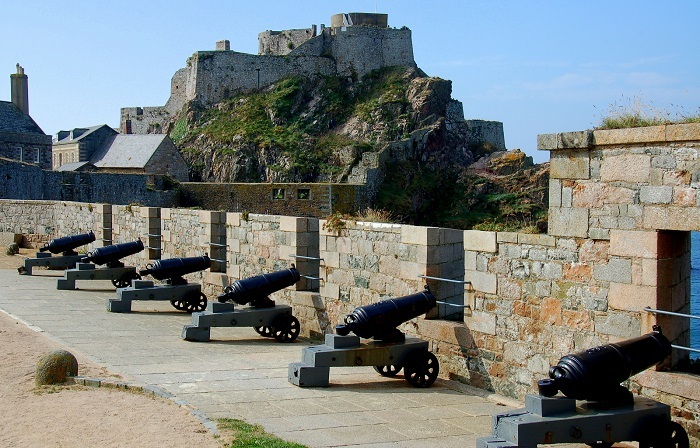 In addition, another destruction occurred in the late 18 century when the French troops led by Baron Phillipe de Rullecourt landed in Saint Helier and in the big Battle of Jersey, the French were defeated, however, at that time the perceived vulnerability of the Island was seen and it led to the construction of Fort Regent on Le Mont de la Ville, where the main British garrison moved. 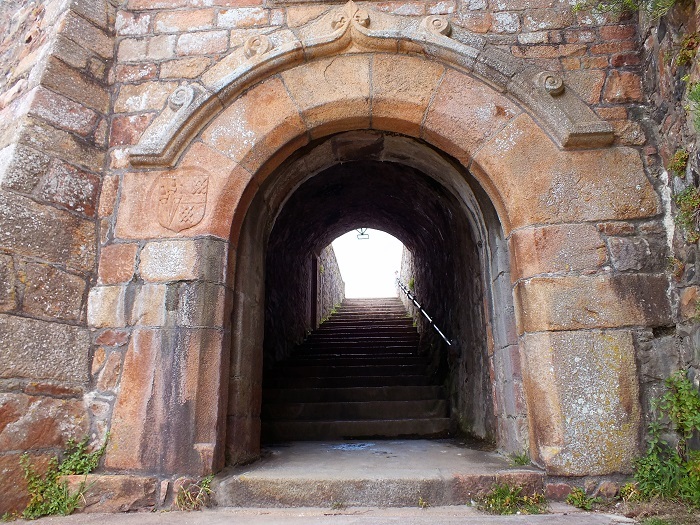 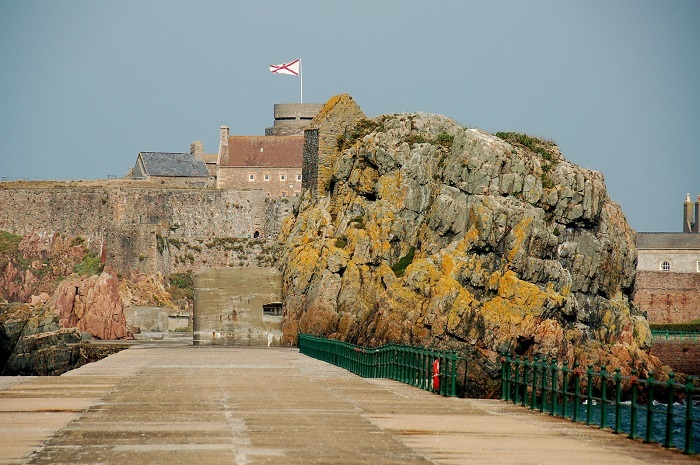 That was up until 1923, when the British government withdrew the garrison and relinquished the castle to the States of Jersey which opened it to the public as an important museum. 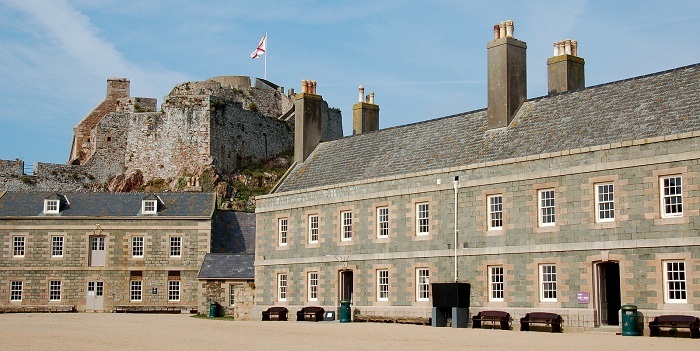 Today, the Elizabeth Castle is administered by the Jersey Heritage Trust as a museum site which displays the eventful history it had, and there are also the Jersey Royal Militia Museum that is holding several centuries of military memorabilia. 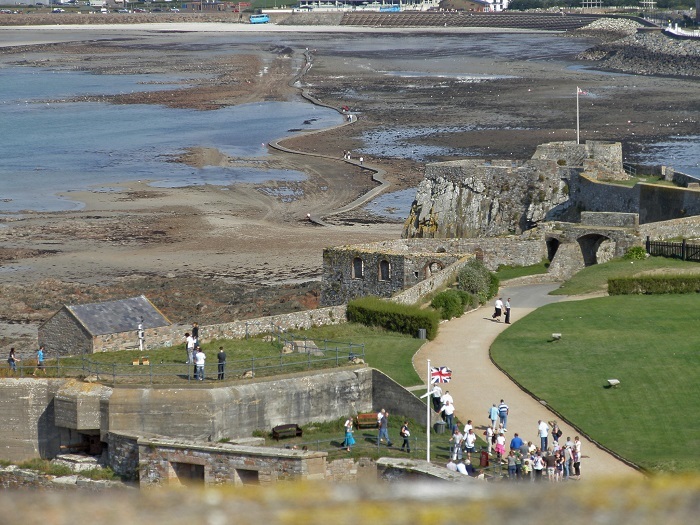 Definitely one of the most spectacular events happening on the islet is the recreation of the garrison of 1781, where a team of historical interpreters every Sunday are showing to the general public how the Battle of Jersey had occurred. 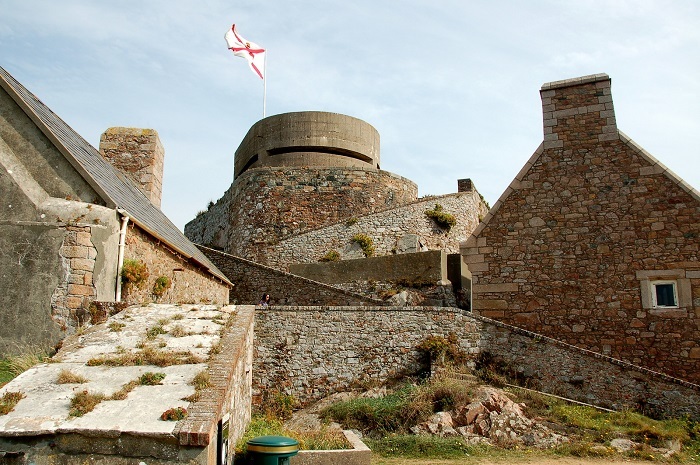 So, defending the island of Jersey for more than 300 years, Elizabeth Castle is certainly the perfect place to spend a day exploring Jersey’s history, climbing the battlements, exploring the turrets and bunkers and discovering part of British history which is so close, yet physically far from the United Kingdom.